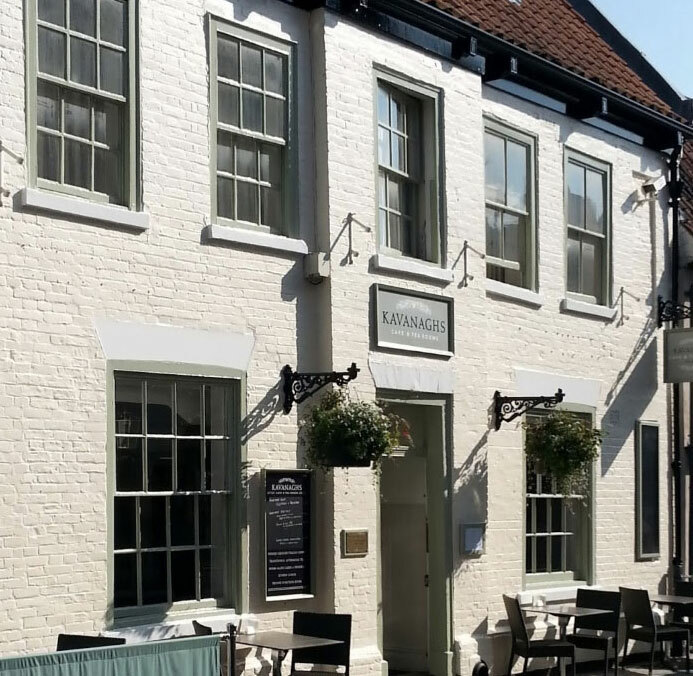 Kavanagh's Beverley – Great food. Excellent service. At Kavanagh's, we value great food and excellent service. 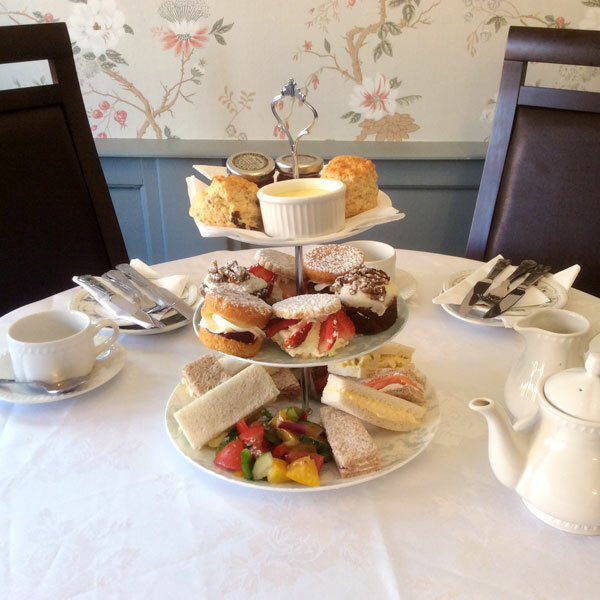 Everyday we offer fresh home-cooked food, from cakes and light snacks to tasty lunches. We are proud to be located in the beautiful Georgian Anne Routh House, built in 1703 and still retaining many of its original features.